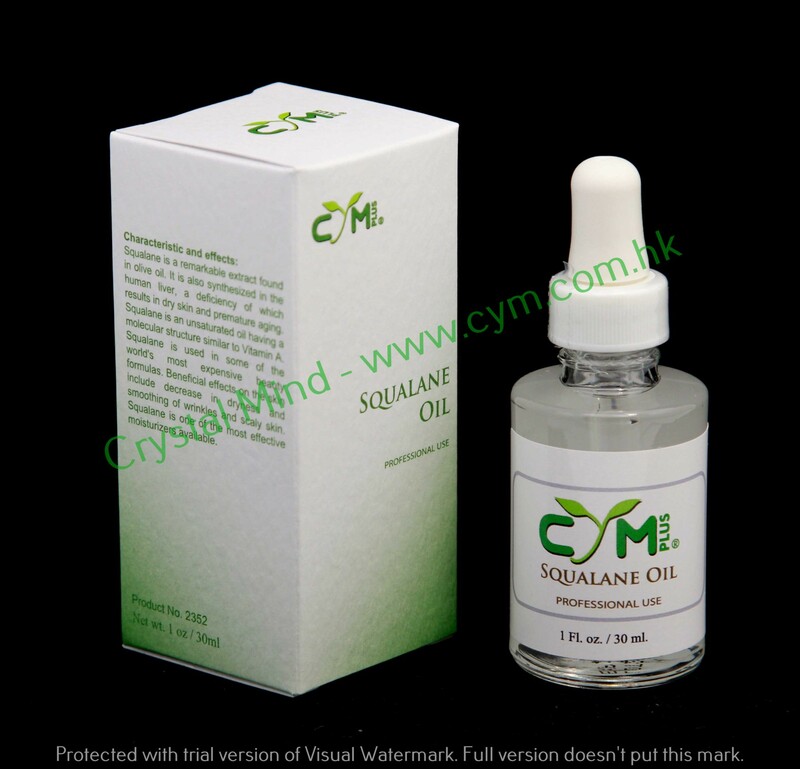 Japanese scientists also believe that Squalane has a tumour blocking potential. It has been found to be a remarkable immunopotentiating agent which stimulates cell mediated cytotoxicity and suppression of tumour growth (Natural Tumour Centre Japan). Squalane is used in some of the world's most expensive beauty formulas. Beneficial effects on the skin include decrease in dryness and smoothing of wrinkles and scaly skin. 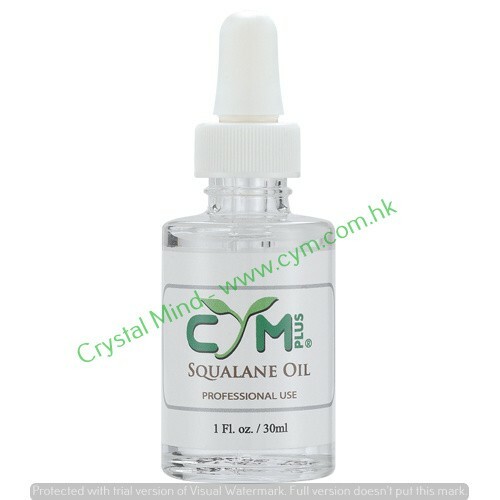 Squalane is one of the most effective moisturizers available. Directions: Apply to skin in a thin layer and allow to dry. Will moisturize and protect. Apply morning and evening.